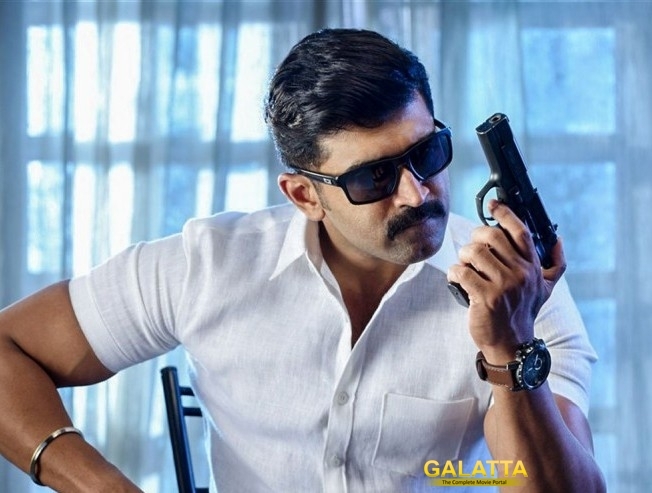 Arun Vijay and Mahima starrer Kuttram 23 opened up to a lot of positive responses from the audiences as well as the critics. The film, directed by Arivazhagan of Eeram fame has received a unanimous response from all fronts. At this right, the movie might grab more screens across the state. Kuttam 23 is a medical crime thriller that is adapted from ace crime story writer Rajesh Kumar.